Some residents have vowed to employ any means possible to get the company to be shut down or relocated. Residents have also accused the Assembly of showing little or no concern about their plight for nearly a decade. 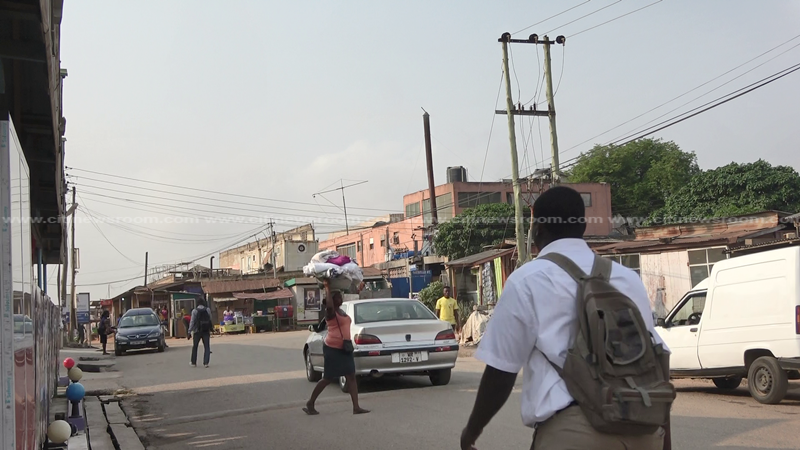 As the days go by, Ghana’s population keeps increasing; with an annual population growth rate of 2.5% and housing in urban areas has become just as key as educating the next generation. 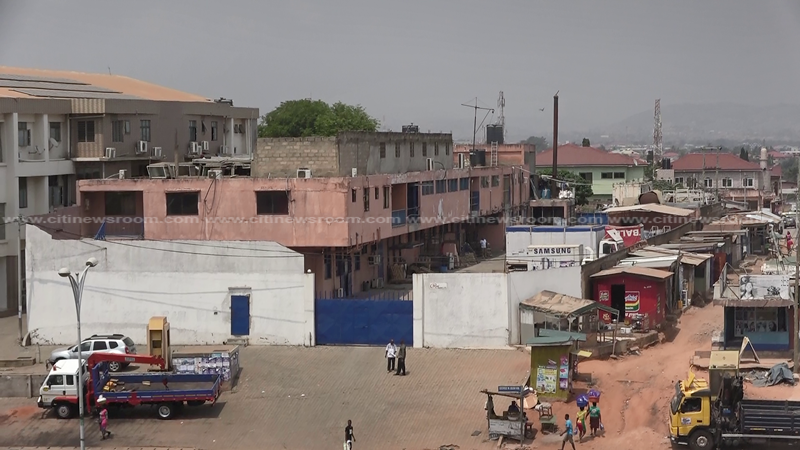 But the quest for decent and safer residential neighbourhoods and the need for space for industrial manufacturing has been breeding simmering tensions at Akweteyman for nearly a decade. And the residents cannot take it any longer. It all begun about two decades ago, when candy production company, Royal Sweets set up its factory, at Akweteyman. Then, the population was not as massive as now. Neither was the production load of the company as huge as it is today. One of them, Barima told Citi News, he has suffered enough and as such, he plans to sell off his house and relocate. One Eric Akwetey’s great-grandparents were the early settlers here at Akweteyman. He now operates a pub and a restaurant that is almost on its knees since his clients cannot stand the fumes they have to inhale from Royal Sweets. Eric has been leading the residents here to get authorities to intervene since 2009. He says he and his fellow residents are frustrated and are compelled to help themselves. Authorities of the Okaikoi North Municipal Assembly were unavailable for an interview as at press time. Managers of Royal Sweets also angrily rebuffed attempts by Citi News to get a response to the resident’s complaints. 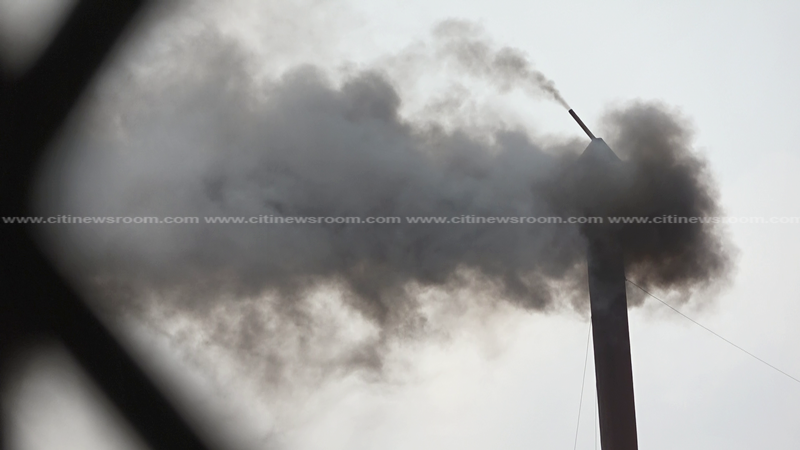 The World Health Organisation (WHO) has warned that air pollution-related deaths are expected to rise in Ghana as urban population and vehicular numbers increase. The British High Commissioner to Ghana, Iain Walker had cause to complain about the air quality in Accra. Residents of East La in the La Dadekotopon Municipality threatened legal action against the Environmental Protection Agency (EPA) and the La Dadekotopon Municipal Assembly (LADMA) because of the operations of plastic manufacturing company, EDISAW Company Limited. The EPA had cause to shut down the company for because of the pollution, but the company resumed operations. Residents of Kuntunse in Accra also threatened to head to court in a bid to stop the unlawful operations of a tomato factory in the area. Another company, Shinefeel Ghana Company Limited at Asutsuare, was compelled to shut down its plastic processing unit after complaints.